"Scientific discoveries propel humanity to ever greater heights and further our understanding of the universe. 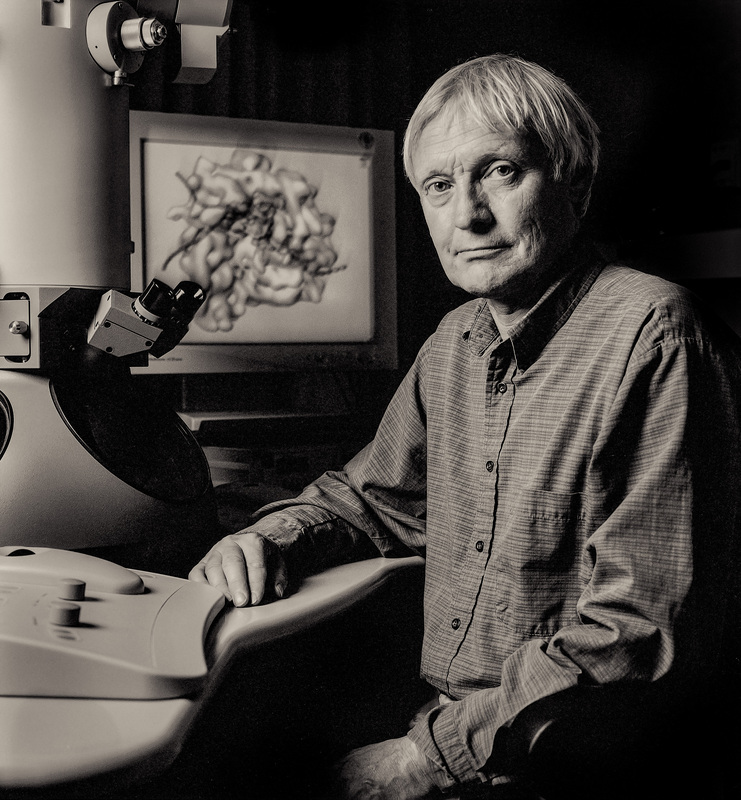 The pioneering cryo-electron microscopy research developed by Dr. Joachim Frank during his tenure at the New York State Department of Health's Wadsworth Center has allowed scientists across the globe to view highly precise, three-dimensional images of biomolecules, allowing us to peer inside the inner workings of the Zika Virus, bacteria, and other cellular structures. Thanks to his influential work, researchers are now able to precisely target pharmaceuticals at the atomic level, leading to new treatments for life-threatening diseases and building the foundation for further scientific progress. I congratulate Dr. Frank on this tremendous achievement and thank him for his many years of service to New York State." View the 2017 Nobel Prize in Chemistry announcement. Learn about cryo-electron microscopy at the Wadsworth Center today.